Nothing will sustain you more potently than the power to recognize in your humdrum routine, as perhaps it may be thought, the true poetry of life. Dedication is simply reminding yourself what you want. Then paying the price to get it. Every day. We cheerfully assume that in some mystic way love conquers all, that good outweighs evil in the just balances of the universe and that at the eleventh hour something gloriously triumphant will prevent the worst before it happens. 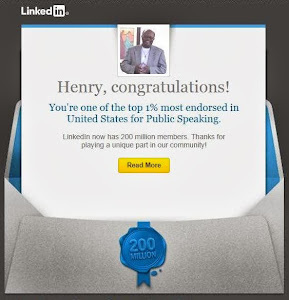 Use what talents you possess: "The woods would be very silent if no birds sang except those that sang best." Upcoming Northeast Ohio Event - Leon Bibb keynotes Diversity Program at Kent State University's Geauga County (Twinsburg, Ohio) Campus. 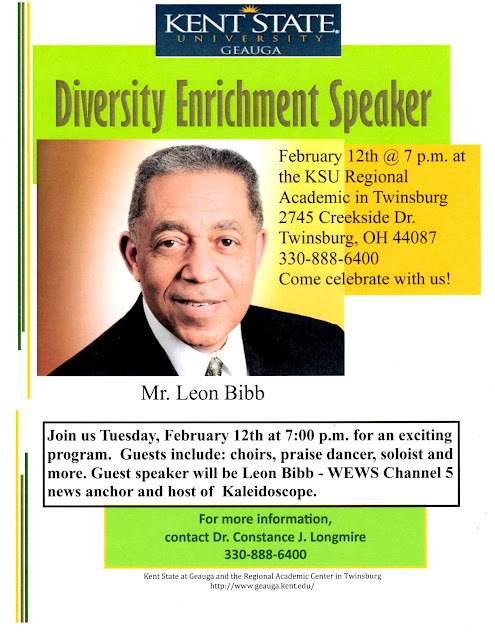 Details at http://www.successisyou.blogspot.com/2013/02/leon-bibb-to-speak-at-kent-state-in.html. 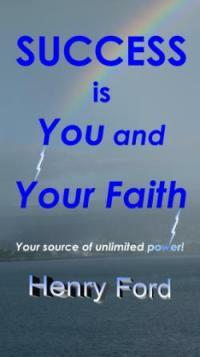 The sages do not consider that making no mistakes is a blessing. They believe, rather, that the great virtue of man lies in his ability to correct his mistakes and continually make a new man of himself. A life without purpose is a languid, drifting thing; Every day we ought to review our purpose, saying to ourselves: This day let me make a sound beginning, for what we have hitherto done is naught!